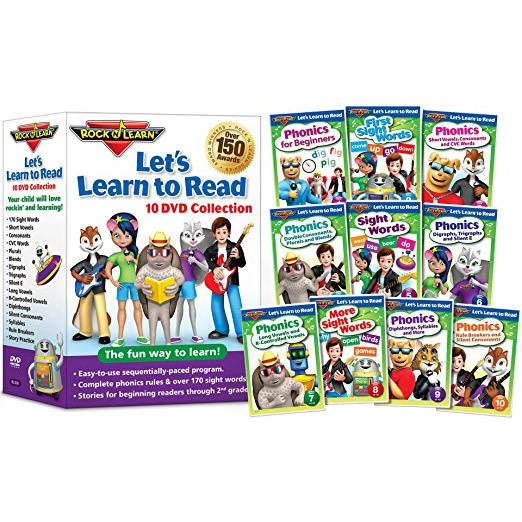 Order lets learn to read by rock n learn kids movie from Australia online dvd shop. Order my life as a zucchini dvd from Australia online dvd shop. Product Condition: Brand new, factory sealed. Format: Region 4 for Australia DVD players. Item Location: Sydney, Australia. Shipping Charges: Free shipping! 30 days return & refund, seller pay shipping fee. Order pinocchio kids movie from Australia online dvd shop. Product Condition: Brand new, factory sealed. Format: Region 4 for Australia DVD players. Item Location: Sydney, Australia. Shipping Charges: Free shipping! 30 days return & refund, seller pay shipping fee. Order kubo and the two strings kids movie from Australia online dvd shop. Product Condition: Brand new, factory sealed. Format: Region 4 for Australia DVD players. Item Location: Sydney, Australia. Shipping Charges: Free shipping! 30 days return & refund, seller pay shipping fee.